Trouble Logging In or Resetting Your Password? Step 1: Open the Setting App. Step 2: Locate and touch Safari. 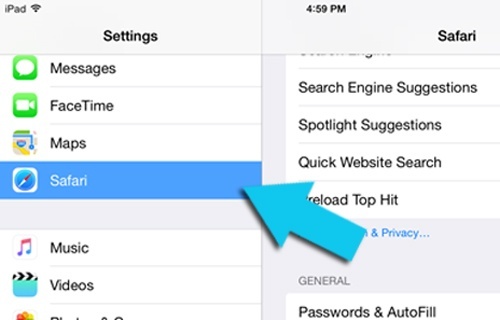 Safari Settings will appear on the right side. 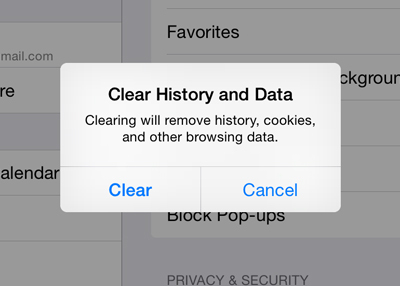 Step 3: Tap Clear History and Website Data. Step 6: Log into your locker. 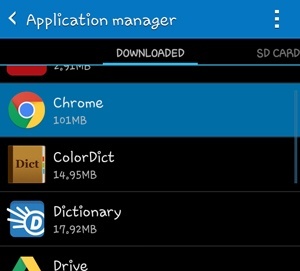 Step 1: Go to Apps and open the Settings App. 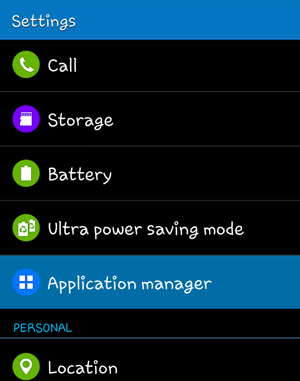 Step 2: Scroll down and tap on Application Manager. 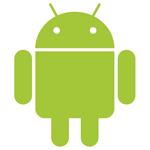 A list of apps will appear. 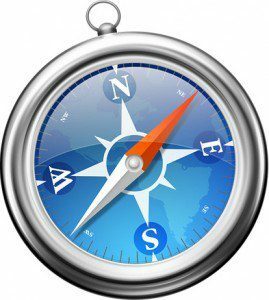 Step 3: Locate the tap the internet browser app that you're using. 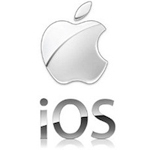 The app info for that specific browser will appear. Step 4: Tap Clear Cache. 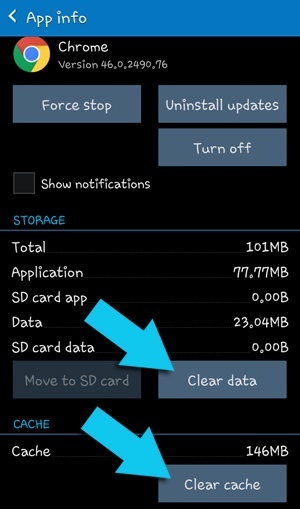 You can also tap on Clear data but this will also delete all account passwords stored in your device. Continue if this is okay with you. 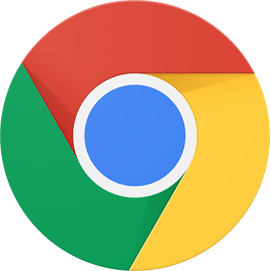 Step 1: Click on the Chrome menu icon located at the top right corner of the browser window. Step 2: Select Settings. The Settings page will appear. Step 3: Scroll down to the very bottom of the Settings page. Step 4: Click on the Show advanced settings link. Additional settings will appear. 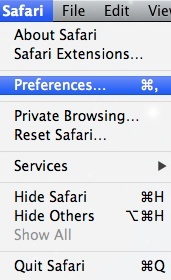 Step 5: Find and click the Content settings… button located under Privacy. The Content settings window will appear. Step 6: Click the All Cookies and site data button. 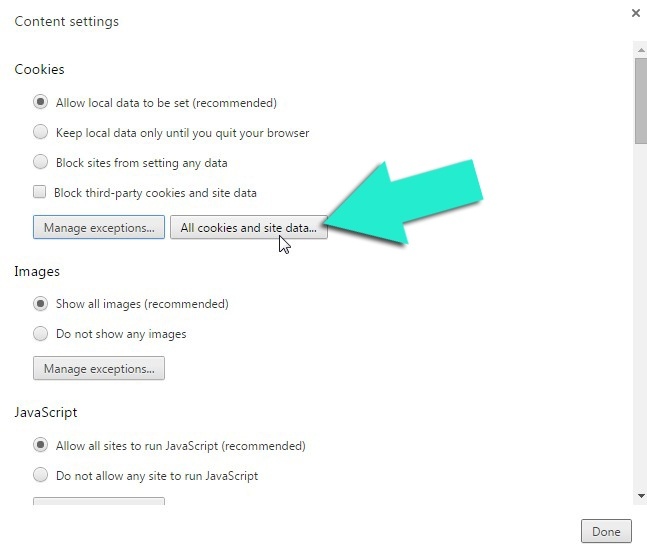 The Cookies and site data window will appear. This window contains a list of website data. Step 7: Type photzy.com in the search bar. Photzy.com will be the only entry left on the list. Step 8: Click the Remove All Shown button. 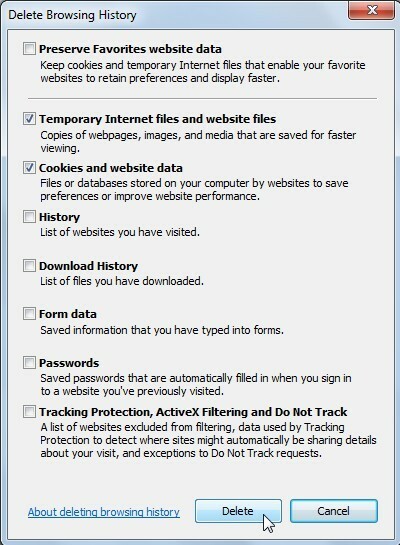 Step 9: Click Done to close the Cookies and site data window. Step 10: Click Done to close the Content settings window. Step 11: Access photzy.com and click Log In. Step 12: Log into your locker. Step 1: On the top menu select Safari and a drop-down list will appear. Step 2: Select Preferences. A window will pop up. 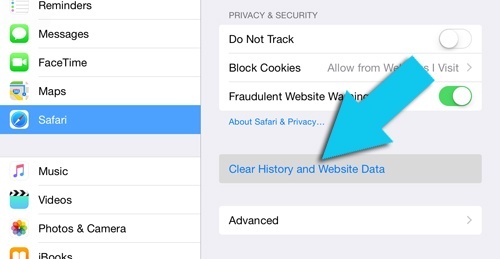 Step 3: On the Privacy tab, click on the Details button located under the Remove All Website Data button. A window with a list of website data will pop-up. Step 4: Type photzy.com in the search bar. Step 6: Click the Remove button. Step 8: Close the Privacy window. 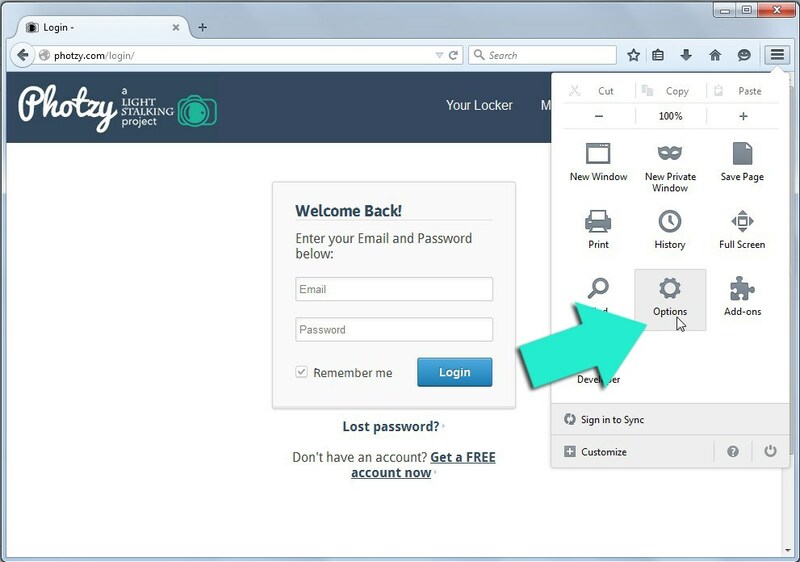 Step 9: Access photzy.com and click Log in. Step 10: Log into your locker. 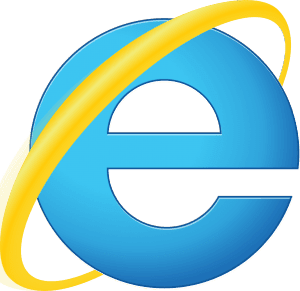 Step 1: Click on the gear icon located at the top right corner of your browser window to access Internet Explorer’s settings menu. Step 3: Select Delete Browsing History. The Delete Browsing History window will appear. 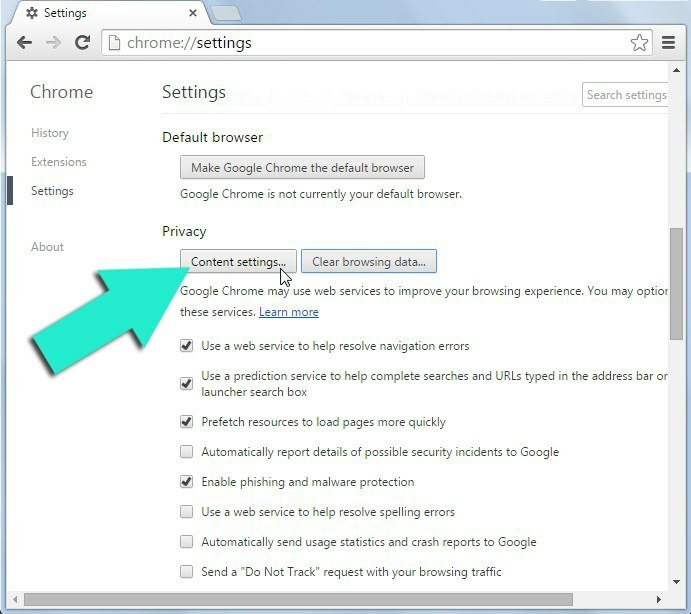 Step 4: In the window, make sure Temporary Internet files and website files and Cookies and website data are checked while the rest are unchecked. Step 5: Click the Delete button. 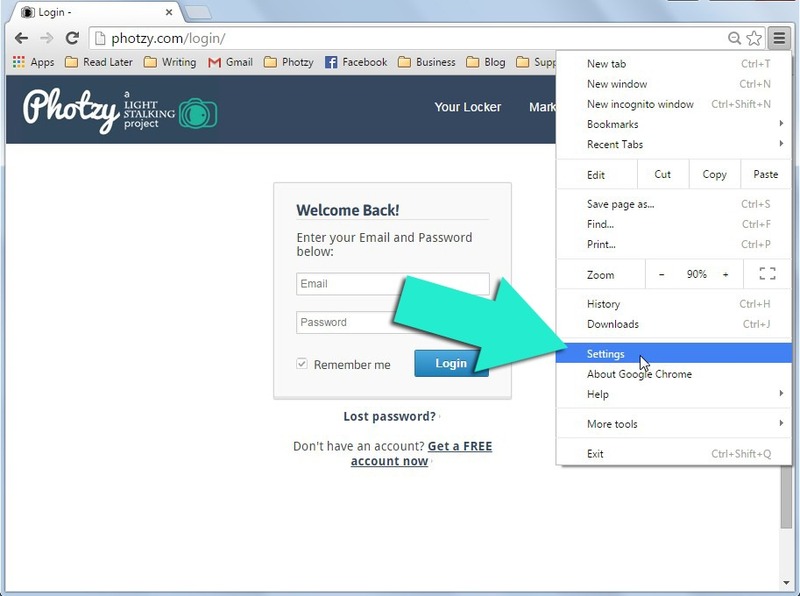 Step 6: Access photzy.com and click Log in. Step 7: Log into your locker. 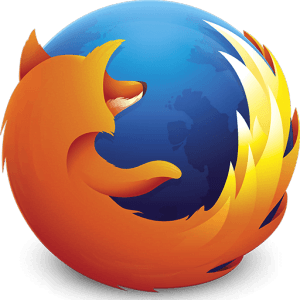 Step 1: Click on the Firefox’ menu icon located at the top right corner of your browser window to access the Firefox menu. Step 3: Click on the Privacy tab. 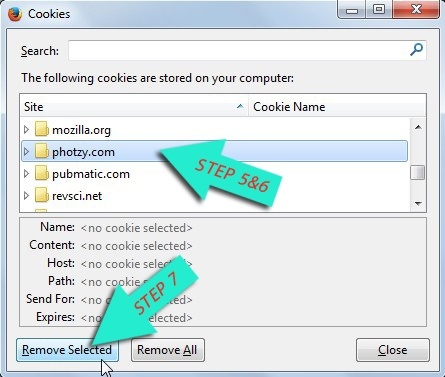 Step 4: Click on the remove individual cookies link found under the History section. The Cookies window will appear. Step 6: Click on the photzy.com folder to select it. 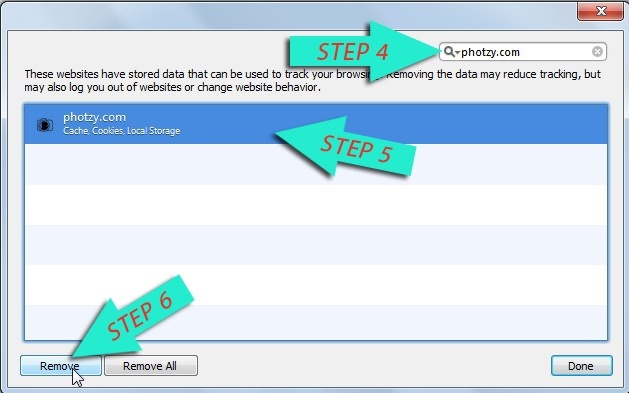 Step 7: With the photzy.com folder highlighted, click on the Remove Selected button. The item photzy.com will be removed from the list. Step 8: Click on Close to exit the Cookies window. Step 9: Click on OK to exit the Options window. 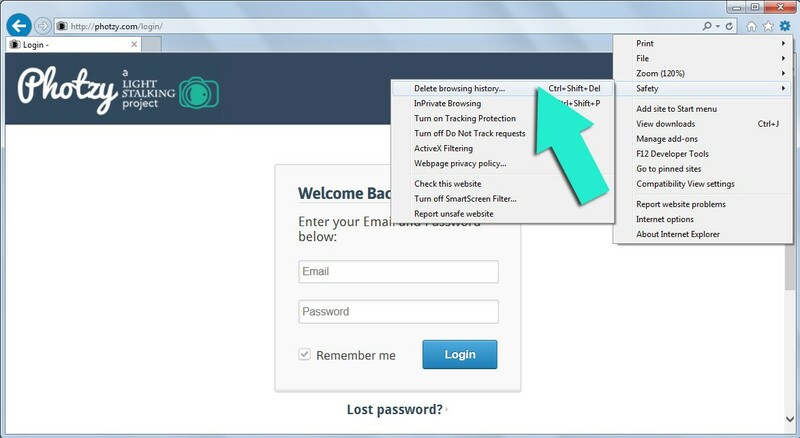 Step 10: Access photzy.com and click Log In. Step 11: Log into your locker.